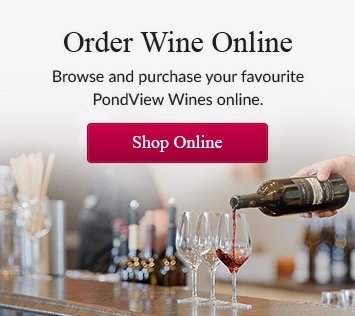 PondView Estate Winery is once again participating in this year's Days of Wine and Chocolate. February is Wine and Chocolate month here in Niagara-on-the-Lake. 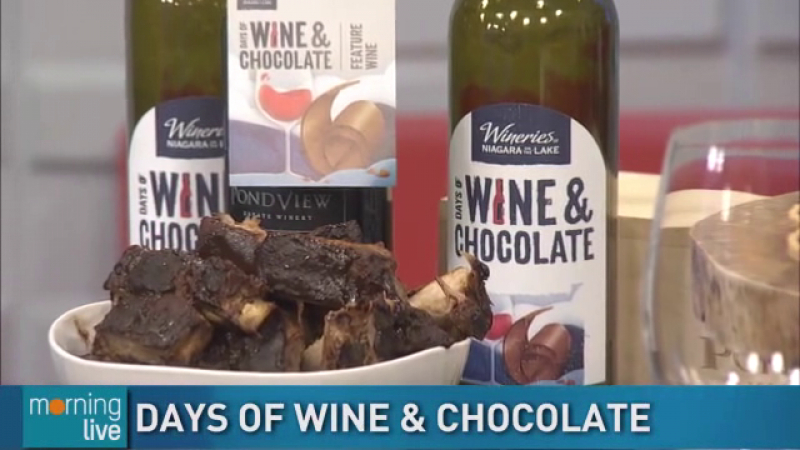 An annual event where the Wineries of Niagara-on-the-Lake showcase some amazing wines, paired with wonderful chocolate-themed dishes. Brent was with Tim Bolen live on CHCH to describe why you need to visit us for this yearly event, happening every weekend in February. Friday, Saturday and Sunday - 11:00 am to 5:00 pm. The perfect gift for your family and friends! A gift of chocolate and wine is perfect for almost any occasion... for friends or family... or for you! 1 Bottle “Lot 74 Sparkling"
1 Bottle “Bella Terra Cabernet Franc"
Order today ... and get free shipping anywhere in Ontario!